Believe it or not, there are some car owners who have to drive a lengthy commute each day in their hulking SUVs or pickups. While these vehicles are certainly stylish, they’re not good choices in regards to fuel economy. With gas prices expected to rise, it benefits the commuter to own a fuel-efficient vehicle that they can use for their ride to work. The Mazda Demio (marketed as the Mazda2) has been on the market since 1996, but we’re specifically eyeing the fourth generation supermini car that first hit the market in 2014. These newer generations predictably offer more innovative technology or more luxurious features, justifying the extra bit of money spent. The recent Mazda2s have included a lightweight chassis that helps improve the vehicle’s handling. While this attribute would understandably decline in production over time, it’s already an improvement over rival cars. This means you can still expect ideal handling from a used Mazda2 instead of a, say, Volkswagen Polo. While the engine may not offer the same power specs as rival units (only 100 horsepower and 98 pounds-feet of torque), drivers will still appreciate the abilities of the accompanying five-speed manual transmission, which certainly plays a role in the driving experience. Commuters will also appreciate the 29 mile per gallon city/35 mile per gallon highway fuel economy, a spec that rivals any other subcompact car. 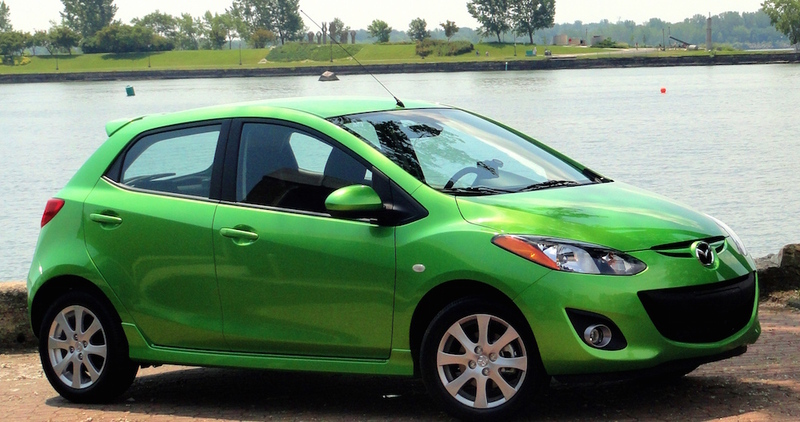 The 2014 Mazda2s are the most modern vehicle on this list, so it’s a bit surprising that you can secure the vehicle for less than $10,000. Of course, considering the fuel economy and all of the miscellaneous features and capabilities, we’re fine with that price. The 2.0-liter turbodiesel engine delivers an impressive 30 mile per gallon efficiency in the city and an eye-popping 42 mile per gallon efficiency on highways. For such an efficient vehicle, customers probably wouldn’t expect much power from the vehicle, but the engine delivers an admirable 140 horsepower and 236 pounds-feet of torque. As the website explains, the engine (and the six-speed manual or six-speed automated manual transmission) help provide a smooth and surprisingly quick ride. 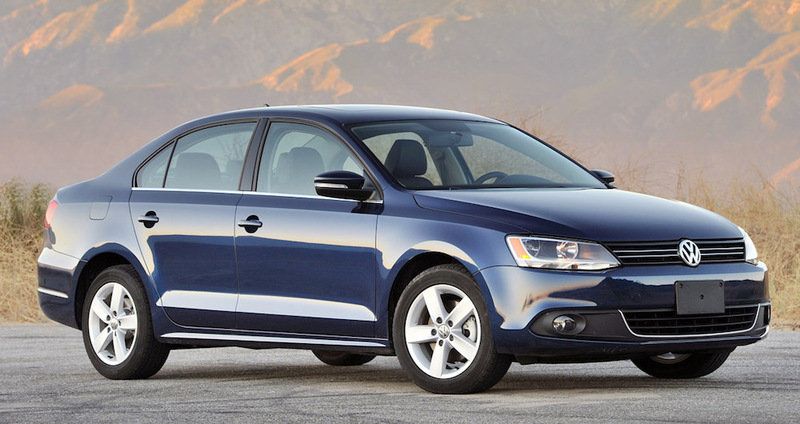 If you have a lengthy ride home, you can expect to cut several minutes off your travel time by driving the Jetta TDI. 2011 Jetta TDIs (the first year of the current generation) are selling for around for $10,000, and you can expect to tack on an extra $1,000 for each new model year (so $11,000 for a 2012, $12,000 for 2013 and so on). 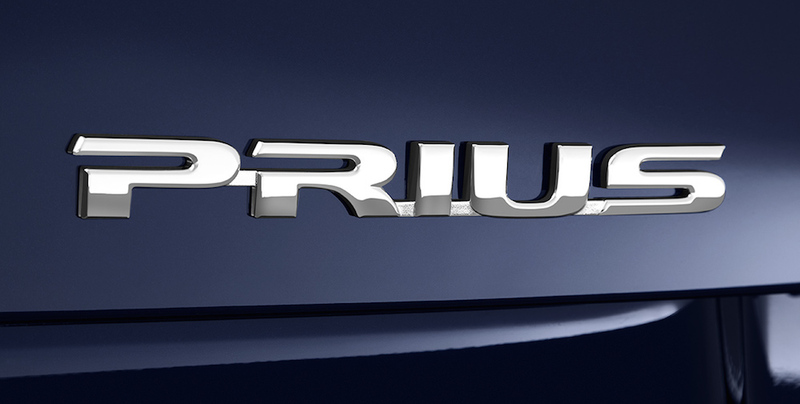 If you’re seeking the best possible fuel economy, there’s no other choice than the Toyota Prius. The compact hatchback can deliver 51 mile per gallon efficiency in the city and 48 mile per gallon efficiency on the highway. We’d be impressed if some vehicles could deliver half of those values, making the Prius one of the best options for commuters. Of course, we don’t want to undervalue other aspects of the car. The tiny engine can still produce an impressive 134 horsepower, a spec that feels significantly larger considering the impressive continuously-variable automatic transmission. Sure, the brand unveils new features and capabilities for their vehicles each year, but not much has changed on the Prius since the release of the third generation in 2010. That means you can find a perfectly capable five-year-old vehicle for a reasonable price… and you should be accounting for the money saved via the fuel efficiency! 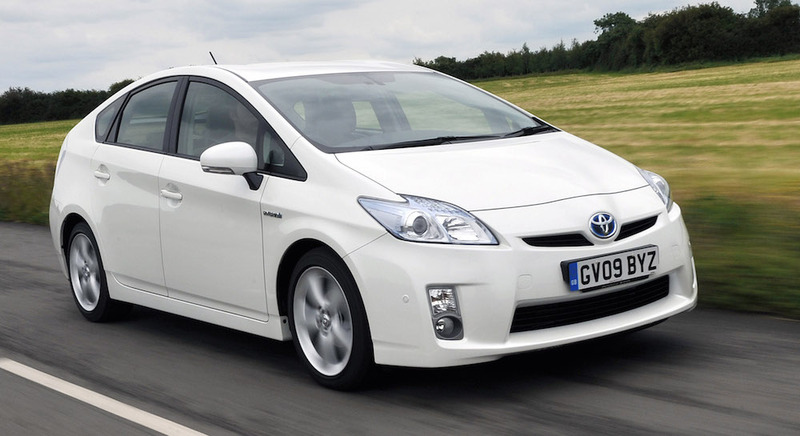 If you do end up opting for a 2010 Prius, you’ll still have to dish out a bit of money. The vehicle typically sells for around $10,000 on the used market. Believe it or not, AutoBytel.com actually suggested targeting the first generation Insight, a vehicle that was on the market from 1999-2006. They might not be as modern as the current generation, but they certainly provide the best bang for the buck on the used market. Furthermore, the previous generations curiously offer improved fuel economy over the current generations. While the discrepancy isn’t ridiculous, it’s certainly enough of a reason to target these older models. When opting for the Insight with the five-speed manual transmission, drivers can expect a 48 mile per gallon city/58 mile per gallon highway fuel efficiency (the website notes that a continuously-variable automatic version is also available, but it doesn’t offer such incredible specs). These fuel economy numbers will rival those of any other hatchback, and considering the previous generation Insights sell for less than $6,000, there really isn’t a more affordable option for commuters. Of course, you’ll have to compromise a bit when you opt for the Honda Insight. The three-cylinder, 1.0-liter engine can only produce 73 horsepower and 91 pounds-feet of torque. Furthermore, the two-passenger seating capacity limits your opportunity to carpool with multiple coworkers. The 1.6-liter four-cylinder engine is not going to steal any headlines, as it produces a respectable (but still underwhelming) 120 horsepower and 112 pounds-feet of torque (although, as the website notes, the vehicle does deliver impressive handling and driver feedback). 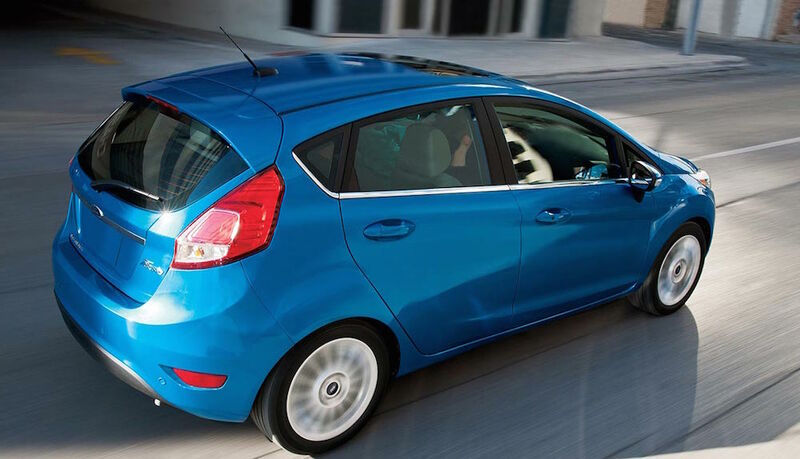 Where the Fiesta truly impresses is via the (you guessed it) fuel economy, as the subcompact hatchback can deliver a 29-mpg in the city and a 40-mpg on the highway with the accompanying Super Fuel Economy package. If you can’t find a similar Fiesta, you can still expect a 39-mph highway efficiency from the standard version. Equipped with either a five-speed manual or a six-speed automatic transmission, the current generation has been out since 2008. If you seek a 2009 model, you should expect to dish out no more than $8,000. While they all may be different, each of the vehicles above feature two similar attributes: they’re inexpensive and they deliver excellent fuel economy. When targeting any of the previously-mentioned vehicles, assure that the used car is working properly. You should consider bringing the vehicle to a trusted mechanic, who will determine whether anything is wrong. After you’ve assured that the vehicle is operating properly, you’d have acquired an inexpensive vehicle that caters better to your commute.